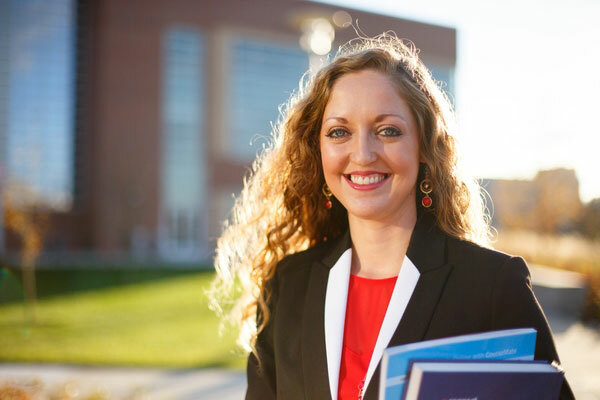 Why choose the UNO College of Business Administration? You'll have access to internationally recognized business education in the heart of Omaha. At CBA, you’ll have access to a thriving metropolitan city and one of the best business school buildings in the country. 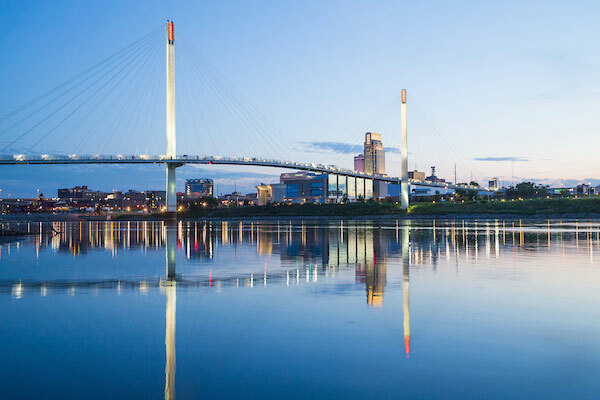 Omaha’s thriving startup scene and four Fortune 500 companies — plus countless internship opportunities — make it an ideal city to build your business career. 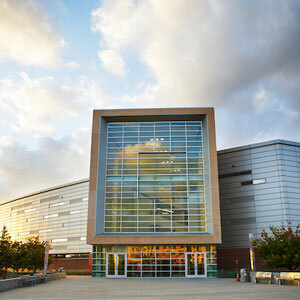 Opened in 2010 and specifically designed for business students, Mammel Hall is the epicenter of collaboration and engagement in Omaha and beyond. Through special events, speaker series, on-campus job interviews and more, you’ll rub elbows with thought leaders and executives. 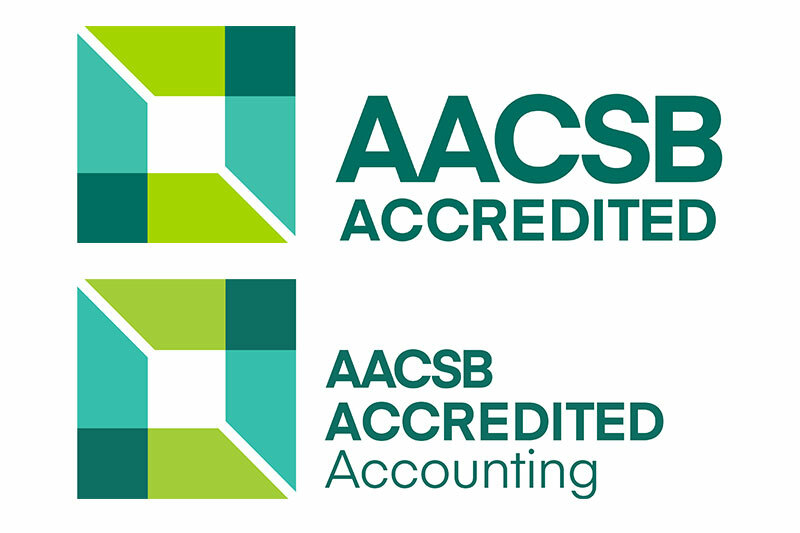 The UNO College of Business Administration is accredited by the Association to Advance Collegiate Schools of Business International (AACSB) for both business and accounting. Less than 1 percent of business schools worldwide earn this distinction. Relevant curriculum and community partnerships in Nebraska’s largest city ensure you’ll gain the skills employers are seeking — whether you stay in the area or move across the globe. You’ll make meaningful connections that will shape your future. Students have access to award-winning faculty, an active alumni network, extracurricular opportunities, dedicated academic advisors and a career center exclusive to business students. You’ll find some of the most competitive tuition rates in the region, generous scholarships and supplemental internship opportunities. UNO has the lowest tuition and fees of 10 eastern Nebraska four-year institutions and tuition reciprocity agreements with nine neighboring states. CBA awards more than $755,000 annually in scholarships, which are stackable with most other university-wide scholarships. 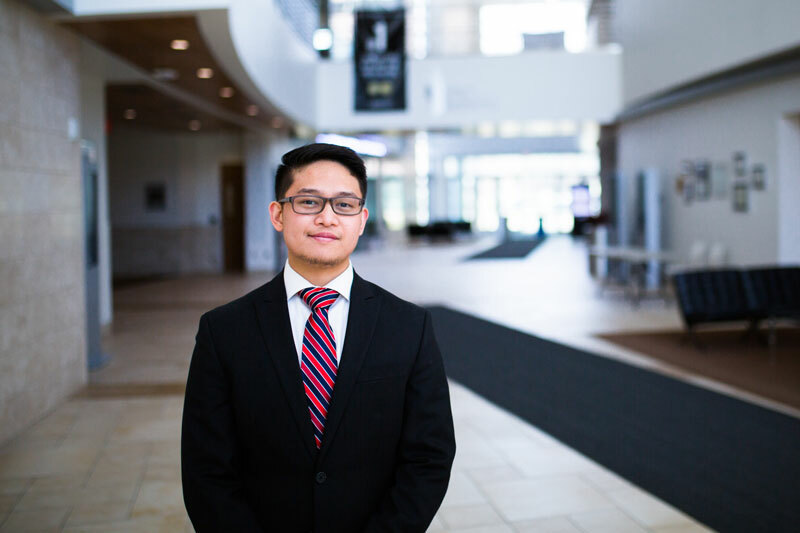 "From the resources and the connections with other students to the mentoring from professors, CBA has provided me with everything I need to achieve not only as a student but also as a person."